I bet there are many people out there, who don’t like sushi, or cant stand it or there are people who don’t even know what it is. I’m not judging anyone here, but I can say it is one of those finest foods in the world, that requires an adaptation to its taste. Once your palate, is infected by its seductive taste, you can’t help craving for more! I had the best sushi of my life in Sacramento, California in a restaurant named FATS. The California Roll and Tuna Sushi was just an explosion of flavors in the mouth. Ever since that experience I have been craving for sushi here in Karachi. And my quest for sushi hunger led me to Miyako. 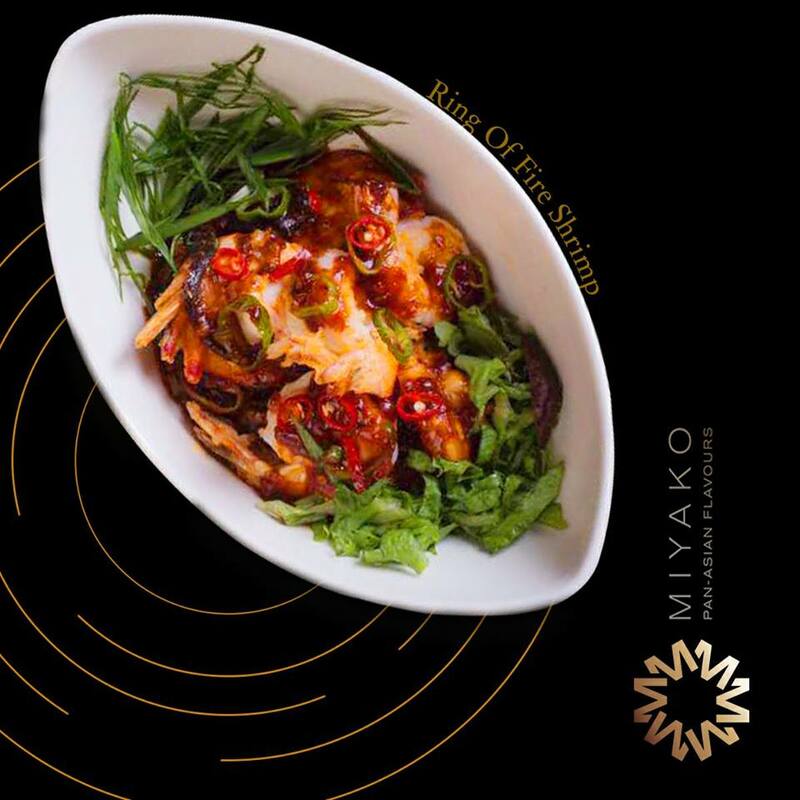 Miyako is a fine dine classy restaurant located in main Khayaban-e-Shahbaz phase 6 DHA. Reaching there is not an issue since it’s on the same line with Mocca and Hardees. 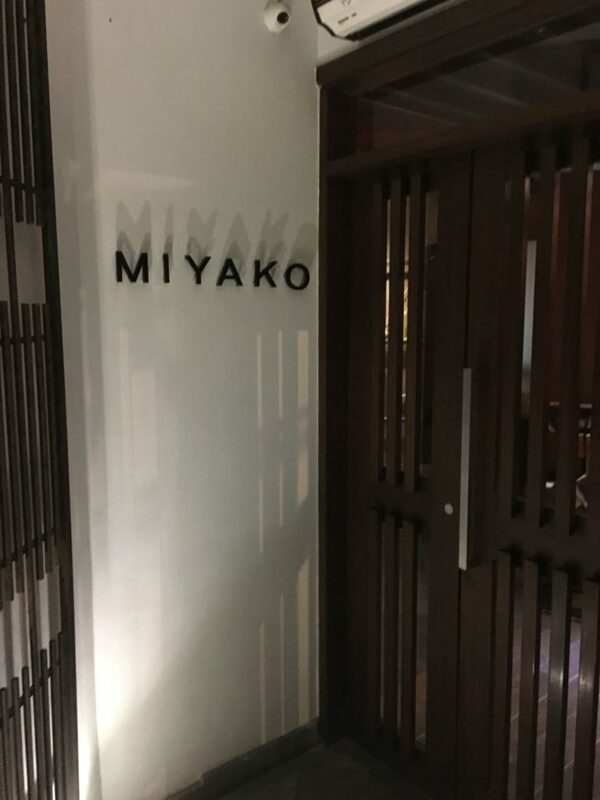 Miyakos entrance looks very neat and modern. The interior space is not very huge, but it’s nice and elegant. I always appreciate the clean cuts of the table and seating arrangements, which gives the impression that food is our priority. You see many fancy restaurants in Karachi, aim to deliver more of an experience rather than indulgence in the flavor. I have been to some really “high end” restaurants but their food was so below average. And what hurt, even more, is the overly priced menu. The staff was pretty efficient and friendly, once you order the food is delivered in no time. Now coming to the actual taste. Tuna sushi topped it all. The tuna was fresh, it was tasty, perfectly sliced. Everything was delectable. The wasabi had an overall good concentrated texture and flavor. However, it wasnt very strong. My second favorite was the crab, although the quantity of crab meat in each sushi was less, the taste was really good. Prawn and red snapper were good too. Salmon had an average taste though. 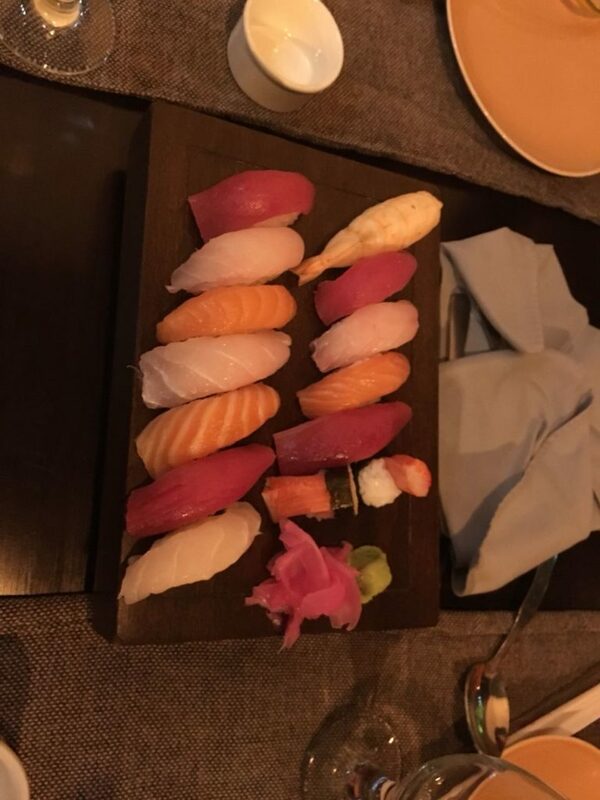 So if you are a big sushi fan, I would recommend ordering the local harvest fish like tuna, prawn and red snapper. But if you want to enjoy some really good tuna, you can call Miyako as they also deliver sushi in Karachi. However, its not just the sushi that Miyako should be considered, but you must also try the Pan Asian variety. They have many hits like the firecracker chicken, and chicken teriyaki. Depending on your spice level, you have options to choose ranging from moderate to spicy to very spicy. When it comes to value for money, it’s reasonable and comparable to other Pan Asian Restaurants. 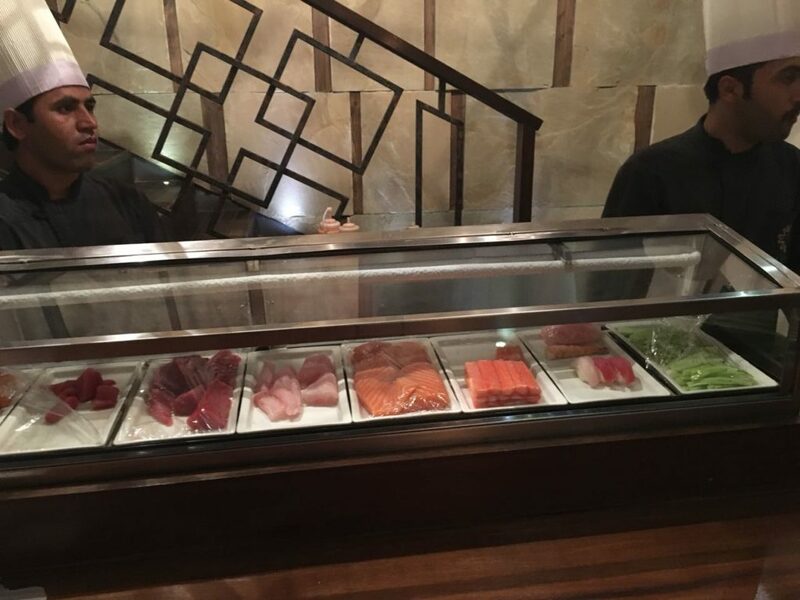 Miyako is a great place to enjoy great food and ambiance with family and friends.